THE WEEKEND HAS OFFICIALLY ARRIVED!! All products for this review/feature were sent free of charge by the company. I was not offered any monetary compensation by posting my honest opinion about this round towel or this company. Do you know what else that means? This mama may need to get a little sunshine POOLSIDE this weekend. Have you heard of Slippa? 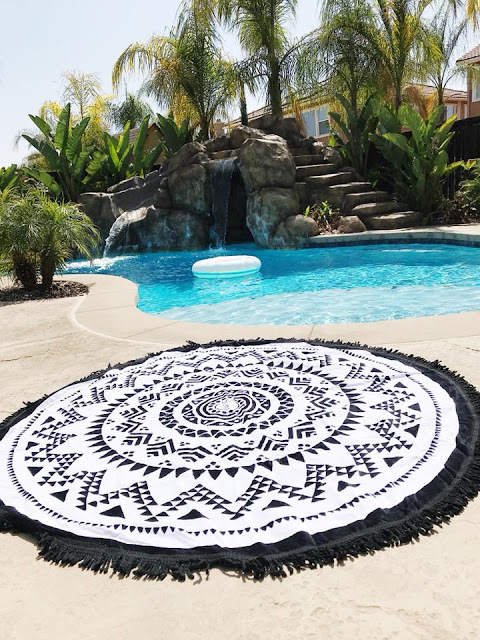 They make the most incredible ROUND TOWELS! 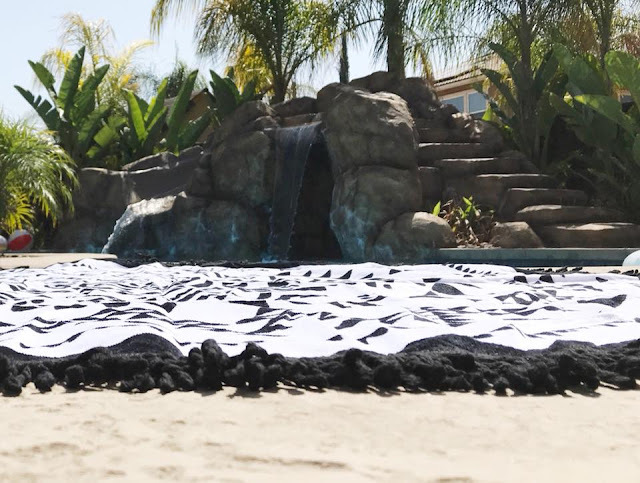 Perfect for the beach or even (like I will be using it this weekend) poolside. 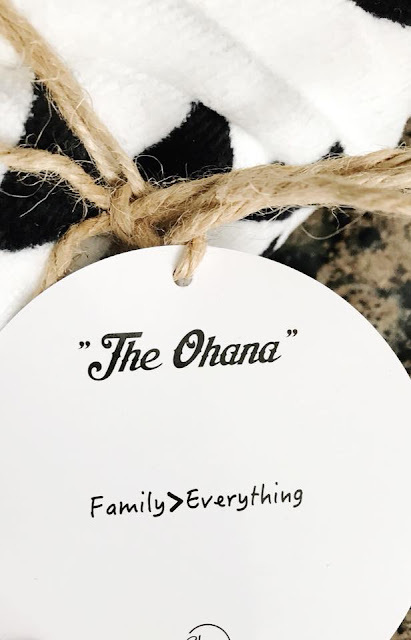 Slippa sent us their The OHANA towel to check out and I MUST SAY...I'm in LOVE! In fact, everyone who sees our towel at the beach this summer is going to stop us and ask where we got it from and what brand it is! This round towel is a generous 5ft diameter. 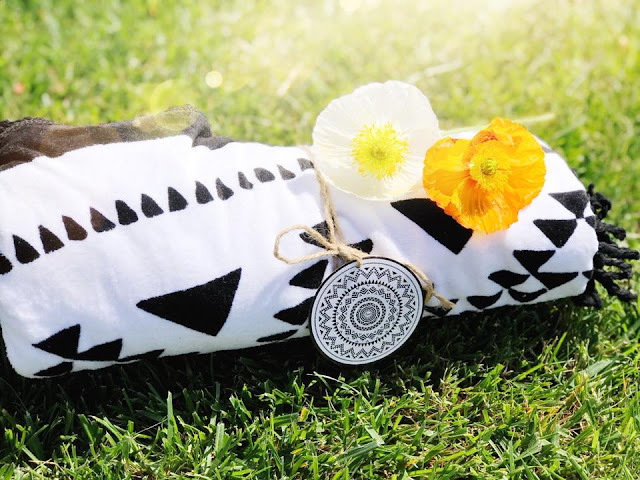 It's made of extra soft 400GSM cotton and it's edged with the most awesome FRINGE. I love ruffles & fringe...so this towel is PERFECT! 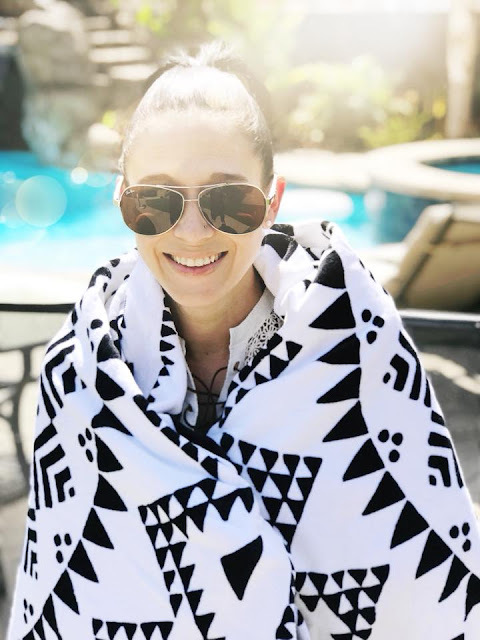 Because it's so big, more than one person can use this round OHANA towel too...so it's a great blanket to throw down at the beach on a date or for you & a friend to catch some rays. And because it's so big & absorbent, it's perfect for drying off after you're done playing in the water too! 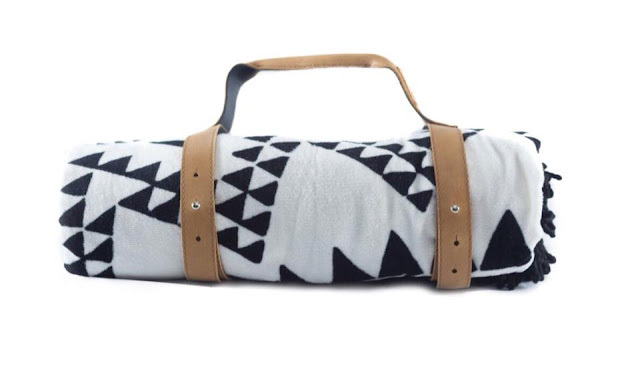 They also make an incredible leather carrier (I didn't receive one), that makes folding and carrying this towel to and from the beach even easier & super trendy too. 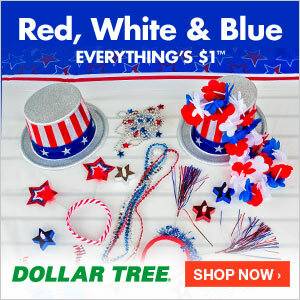 CLICK HERE to check out the entire selection of SLIPPA Round Towels. You're going to be impressed and you're going to want one for your summer "WATER" excursions. I was not paid to feature this post! I was not compensated any other way than the product that was sent for this review/feature!